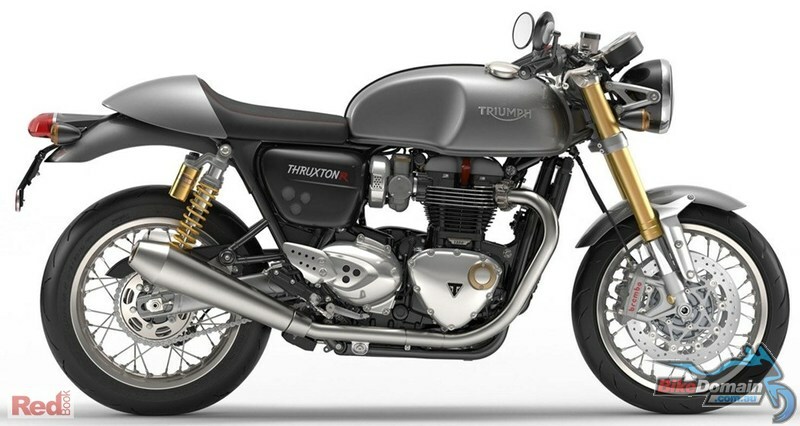 The Thruxton and Thruxton R are the real deal; the ultimate modern classic café racers. Each equipped with the 1200cc ‘Thruxton spec’ engine, these thrilling motorbikes have the handling, agility and capability to complement the beautifully imposing authentic Thruxton styling, ensuring both models have all the poise, power and performance to live up to their legendary name. Three rider modes (Road, Sport or Rain), ABS, Traction Control, Ohlins suspension (R model only), Brembo brakes, DRL LED headlight, Twin clocks, USB charging socket. Come in and have a test ride or give us a call for more info.